While we’re all laughing at the prospect of the greatest swimmer of all-time taking on a guy with no competitive swimming experience, give it six months. *Phelps is old and past his prime. 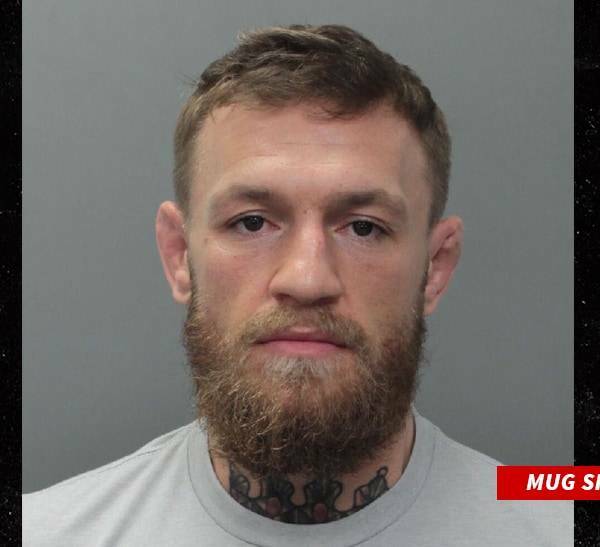 Conor is younger and at his physical peak. *Phelps has no tape to look at on Conor. He doesn’t know what to expect when Conor gets in the pool. 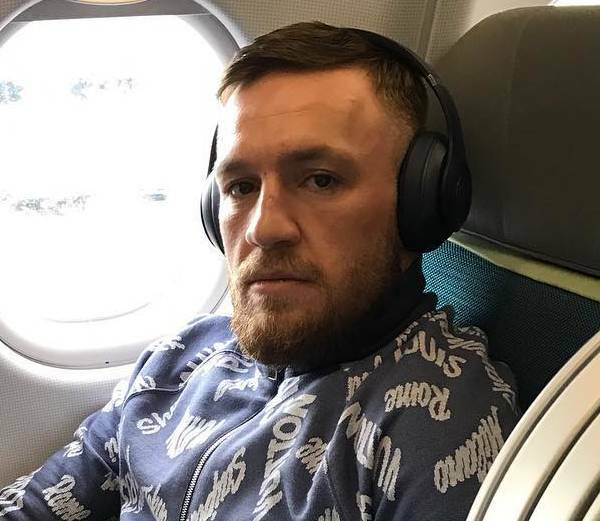 *Think of all the awkward angles Conor can use to obtain victory. *Conor only needs one stroke. 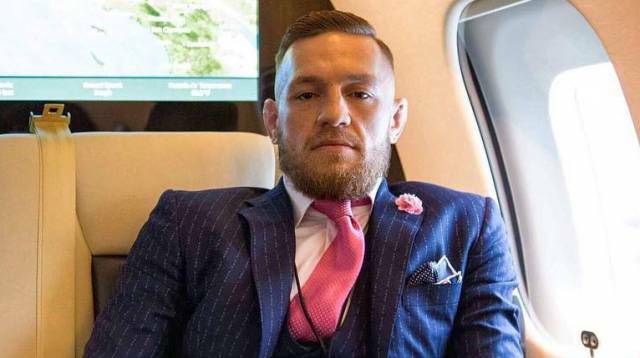 Then show a bunch of footage of Conor training really hard, edit some clips of him racing against Ryan Lochte, make sure to include that Phelps is doing nothing but eating pizza, and boom: Conor is now a +200 underdog and I can make a ton of money on Michael Phelps. I’d say the idea of Conor training for six months to face off against retired legends at the sport they dominated is a good one, but I watched it years ago. It was called Shaq Vs. and it wasn’t as entertaining as you may think. The difference between Shaq vs. Phelps and Conor vs. Phelps is that it the whole circus lasted 42 minutes and was on free television. That definitely beats six months of meaningless words and paying $100 bucks for an outcome that is already known. Plus, NBA fans are secure with their sport. 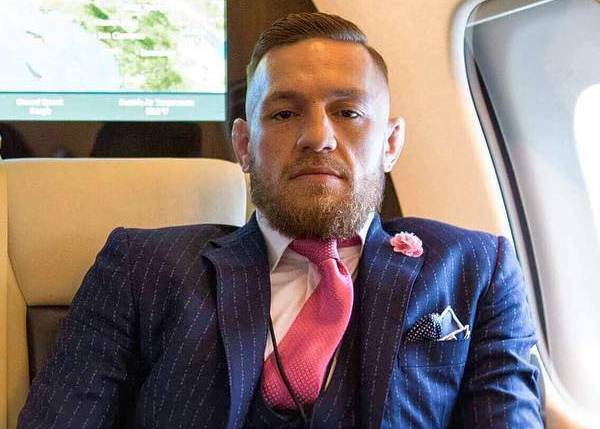 If Conor leads one second of a race against Phelps, MMA fans are going to denounce the sport of swimming, declare that Conor would have won with more training, and then beg Phelps to fight Conor in the Octagon.